A 20-year-old man is facing charges for gross sexual assault after allegedly having sexual contact with a juvenile, according to the Maine State Police. PRESQUE ISLE, Maine — A 20-year-old man is facing charges for gross sexual assault after allegedly having sexual contact with a juvenile, according to the Maine State Police. 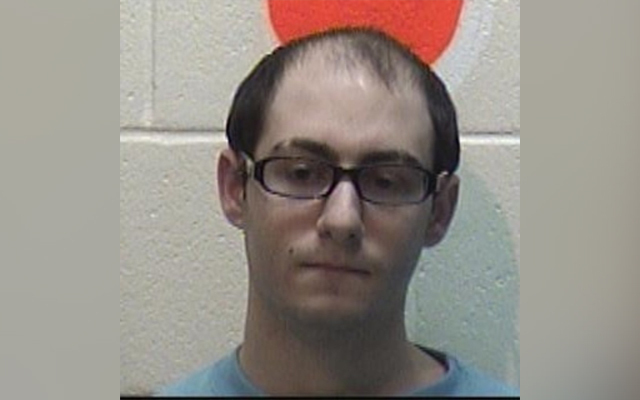 Police arrested Joseph Maile on Friday, March 15, in Presque Isle and charged him with two counts of gross sexual assault after he was accused of having sexual contact with a juvenile. Officers took Maile to the Aroostook County Jail in Houlton. He is expected to make an initial court appearance on March 18, according to the Maine State Police.